The desire to improve runs deep in the human psyche, which is likely why 45% of Americans make New Year’s resolutions. Most often these resolutions are personal in nature—concerning fitness, weight loss, finances, family and more. This got us to thinking about why more of us aren’t making professional resolutions, too, given how central work is to most of us. In fact, the Bureau of Labor Statistics found the number one activity for Americans ages 25–54 is work, at 8.8 hours daily on average. We work more than the 7.8 hours we sleep on average each night. And, of course, we all do our best not to sleep at work! At Michaletz Zwief, we are starting out 2017 with exciting new resolve. This coming year will be particularly energizing and invigorating for us as we are now a HubSpot partner agency. HubSpot is an inbound marketing and sales software platform which aids in sharing content to empower potential customers, both consumer and B2B, as they make purchase decisions. We’ve all noticed that outbound marketing methods are becoming less and less effective. In the age of on-demand everything, disruptive communication is often unwanted or blocked. Unsolicited e-mails become spam. Direct mail gets thrown out unopened. That’s why inbound is so important. Inbound pulls people in—as its customer-centric content supports the buyer’s journey through stages of awareness, consideration and decision making. Inbound relies on marketing tools such as blogging, website optimization, SEO and social media publishing to convert visitors to leads, convert leads into customers, and ultimately promote loyalty and advocacy through customer delight. Statistics show that inbound marketing generates three times more leads than traditional outbound methods. Not only that, inbound costs, on average, 62% less. 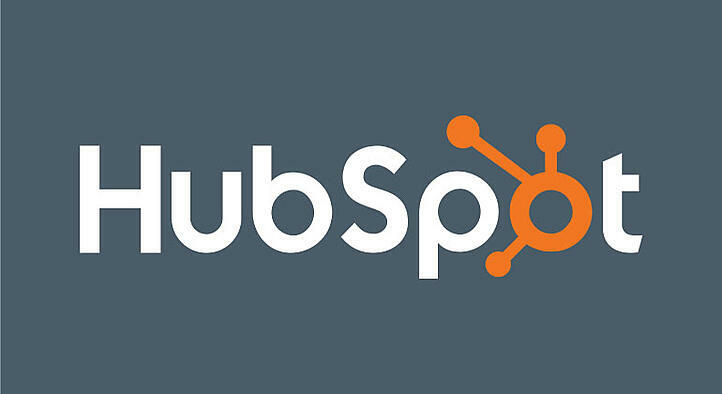 How will our HubSpot partnering benefit you as a marketer? As a certified HubSpot partner agency, MZ is uniquely qualified to develop sound strategies and targeted content to employ the best and newest inbound programs. By utilizing HubSpot’s software platform, MZ has access to robust analytics, providing accountability, measurable results and meaningful insights for every aspect of inbound and content marketing. Our ability to develop and customize the right content to prospects along their buyer’s journey online will generate more traffic and ultimately qualified marketing and sales leads for you which will be integrated into your CRM. We will be able to share HubSpot’s vast education resources and unparalleled coverage of industry trends with you. As a HubSpot inbound partner, our resolve at MZ is to add this targeted marketing tactic to our toolbox of services to most effectively generate content while reaching prospects and customers. Let us know if you’d like to learn more. And, cheers to a successful and prosperous 2017!